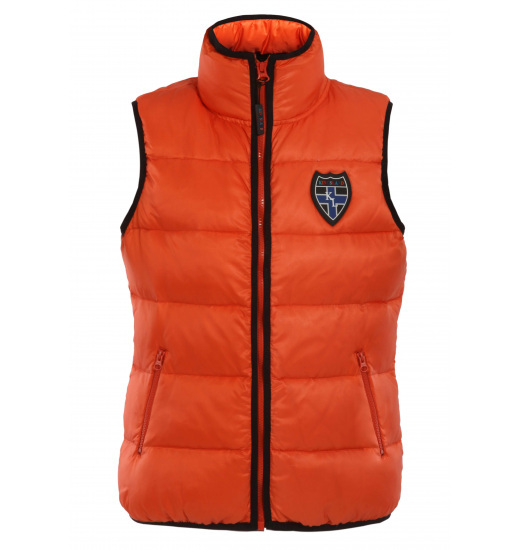 Beautiful quilted vest Zoe - unisex type with stand-up collar –ideal both for women and men. 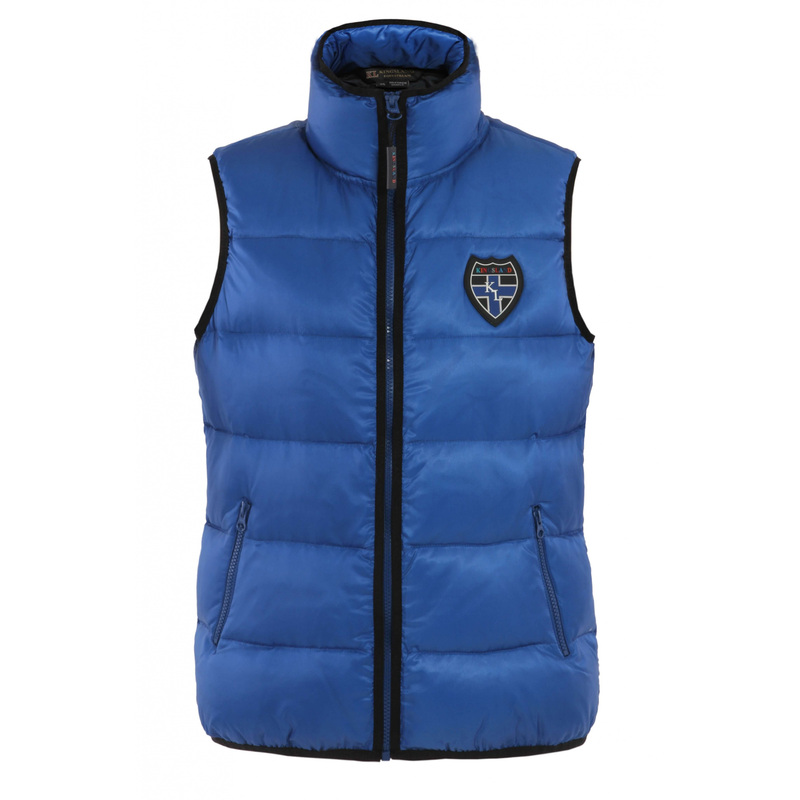 The vest is very light, what makes it very comfortable to wear. 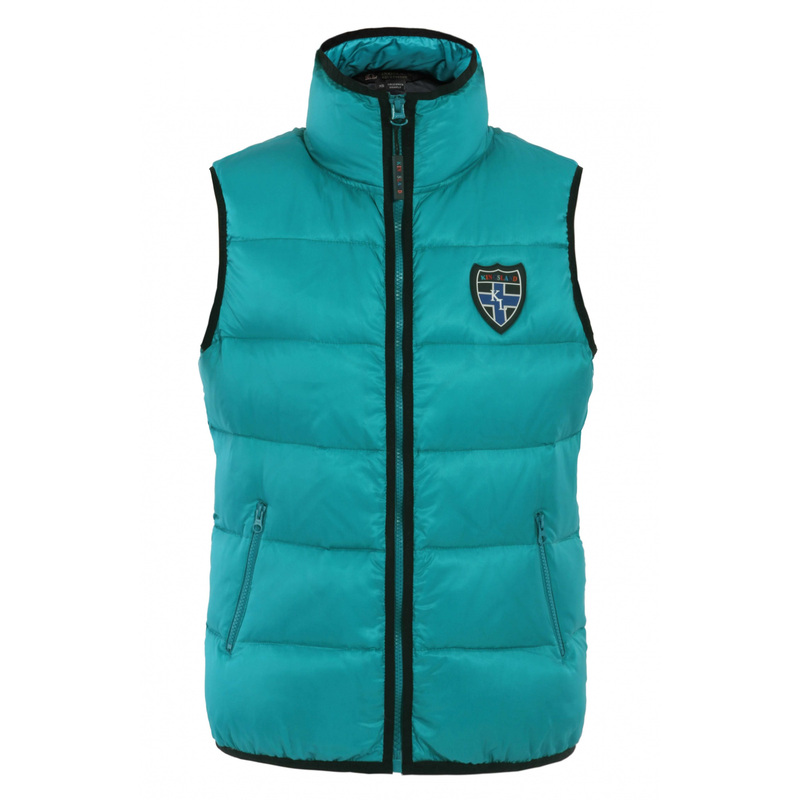 Perfect for the cooler days of spring and summer. Available in trendy colors of the season Spring / Summer 2014: carotine red, blue and green lalique marmaid. 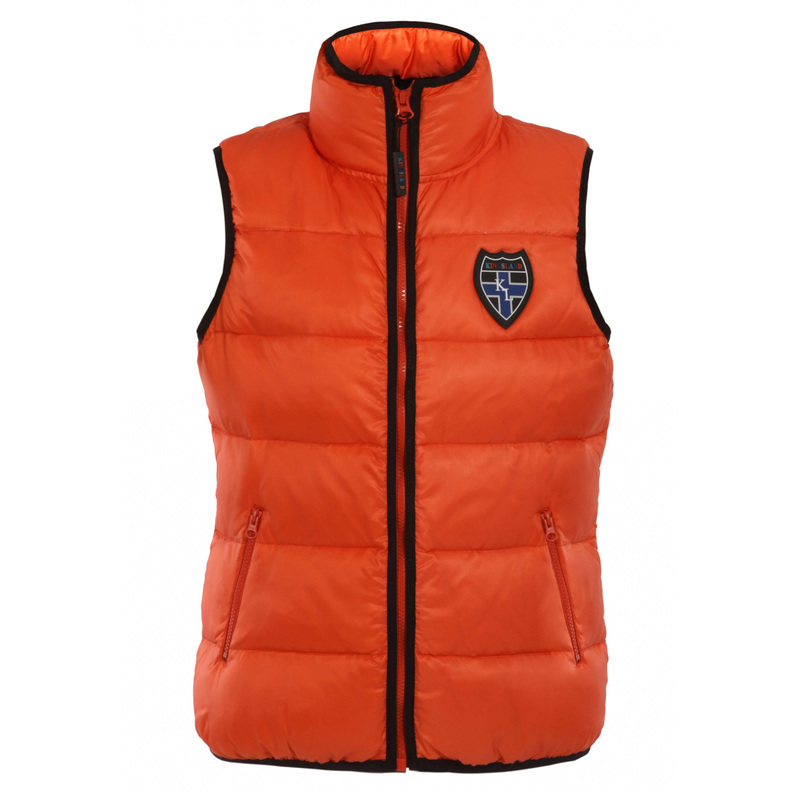 Outer material is breathable and waterproof. On the left chest placed durable, rubber KINGSLAND logo.